A$$ In The Air! 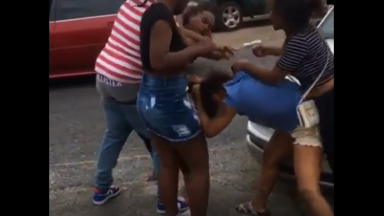 Dat AZZ: Girl Gets Her Bare Azz Slapped Then Thrown To The Ground After She Tried Hitting On Her Friends Man At Lingerie Party! She forgot if they was fxcking or fighting! 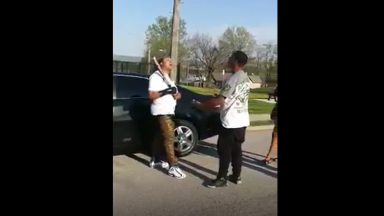 She’s Done Playing: Shorty Pulls A Gun Out & Pistol Whips Homegirl For Not Letting Go Of Her Friend! Is He A Fool For This? 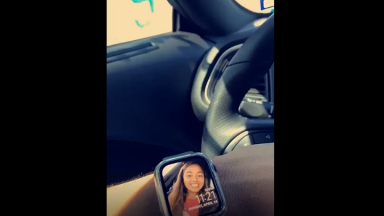 : Dude Is Beyond Obsessed With His Girlfriend! Stud Takes A Hard Hit To The Face, Then Goes For Her Bat For Revenge!